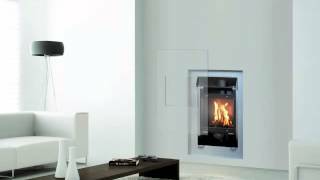 Portofino gas fire Italkero, Short & Tiny, and can be installed anywhere. It creates a cosy atmosphere with a small flame view. A smart Gas fire extremely simple, "plug and play".Install it wherever you want. Stylish, modern and space saving with a visible flame surface: L 435 mm X H 386 mm.